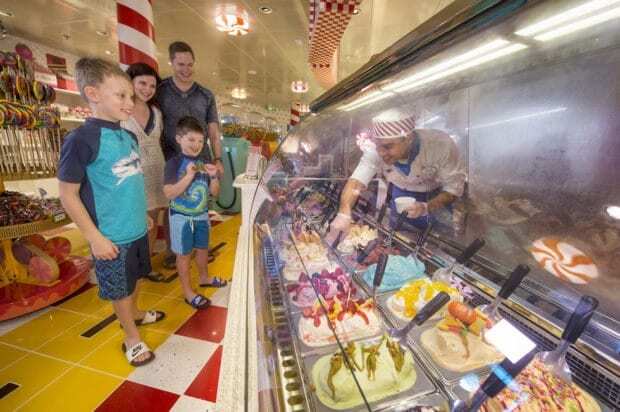 Check out these insider tips before you go sailing aboard the Disney Dream. Play a round of Goofy Golf on Deck 13 of the Disney Dream. 10. Play both the “Goofy” path and “Max” path in Goofy Golf on Deck 13 to turn a 9-hole course into an 18-hole course. 9. If you love waking up to a cup of hot coffee in the morning, order it the night before from Room Service. They’ll bring it by in a thermos that will keep it warm through the night. You can try a variety of ice cream sundaes at Vanellope’s Sweets and Treats. 8. Try a variety of ice cream sundaes at Vanellope’s Sweets and Treats. You can check out which sundaes are most popular by looking at the Racers board inside, or have a sundae sent to your dinner table after your meal. 7. For guests age 21 and older, you can take a mixology class in the Skyline Lounge. For $20 each, you can learn to make five different alcoholic drinks. You can watch a first-run movie at any time of the day inside the Buena Vista Theatre. 6. 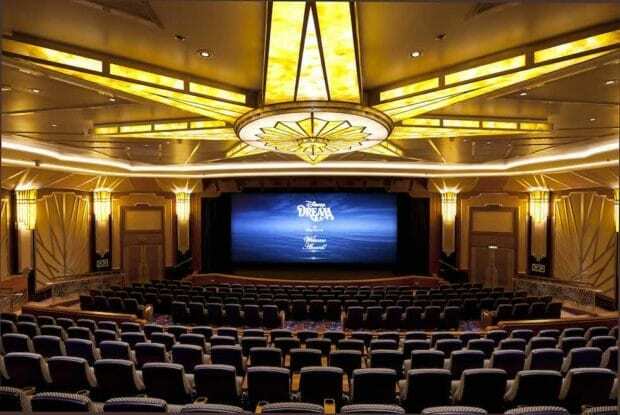 Catch a first-run movie in the Buena Vista Theatre aboard the ship. There are two entrances: one on Deck 4 and the other on Deck 5. Deck 4’s entrance is usually the most crowded, so head up to Deck 5 for a better seat. 5. If you ever forget which restaurant you’re supposed to eat in on any night during your cruise, check your Disney Dream card for three small letters at the bottom of the card. Those letters represent your dining reservations, and they will be in the order you’ve planned to eat at each restaurant. For example, if your card had the letters “AER,” they would mean Animator’s Palate, Enchanted Garden and Royal Palace. 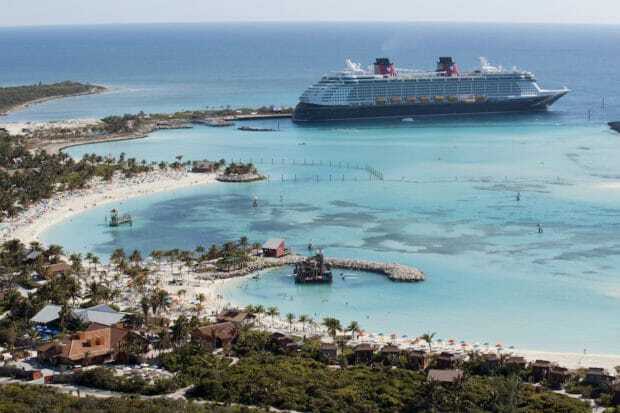 Castaway Cay is a must-do for any Disney Cruise trip. 4. When leaving the ship to head to Castaway Cay, you can leave from either midship or aft. Try leaving from the aft gangway, as this exit usually has a shorter wait. 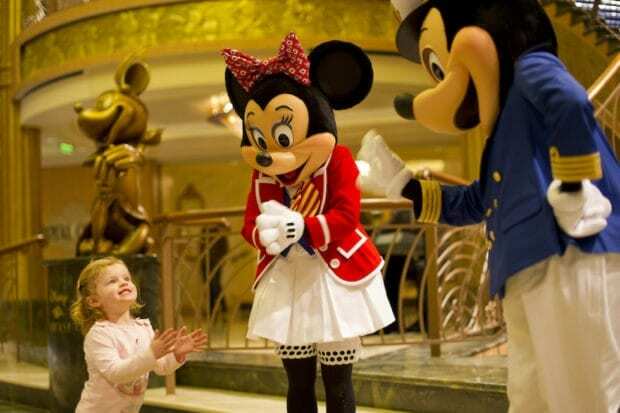 You can meet many different Disney characters aboard the Disney Dream. 3. If you love character meet-and-greets, you can get a complimentary ticket to the most popular ones beforehand to guarantee your spot. You can get your ticket either as soon as you board the Disney Dream, or get it online before you embark on your cruise. 2. If you’re eating at Cabana’s Buffet and you find yourself up against a long line at the front, go around it to the middle. You’ll find the same food offerings there as the front, or you can head to the back for different offerings. Keep an eye out for these little fish that line the hallways on the port side of the ship. 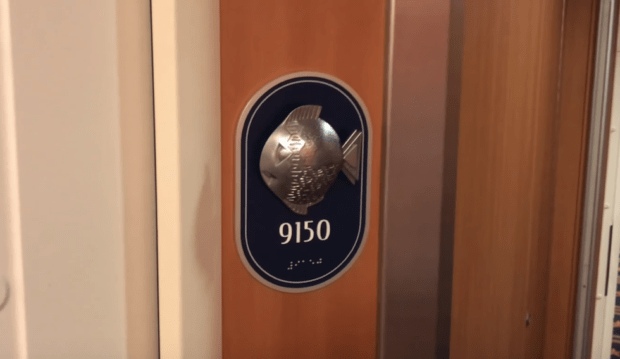 If you’re in a hallway and you see sculptures of fish above the room numbers, then you’re on the left or port side of the ship. Make sure to pay attention to which way the globe is facing! If you look down at the ground to the globe on the carpet and it’s facing the correct direction, then you’re walking forward. 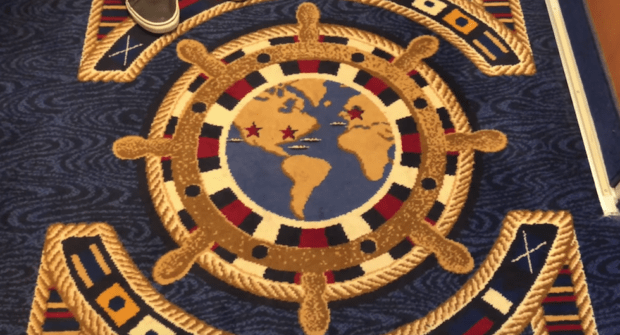 The last tip also uses the carpets – you will find gold carpet in the back of the ship, blue carpet in the middle, and red carpet toward the front of the ship. This way, you’ll always know where you are aboard the Disney Dream. 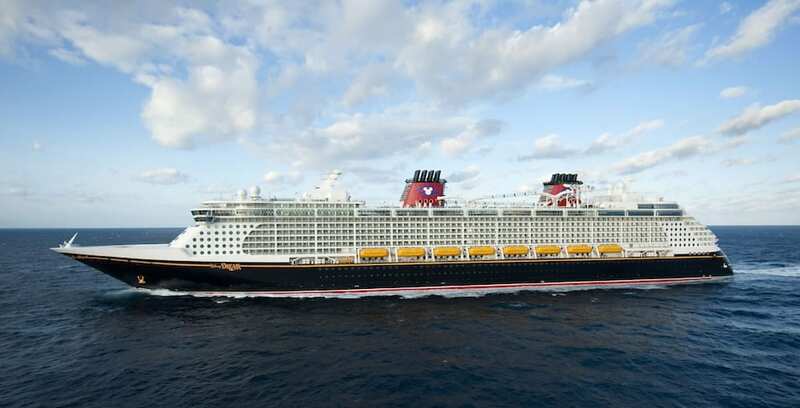 To learn more about the Disney Dream and its offerings, or to book a cruise, visit DisneyCruiseLine.com. I am going on the diney wonder cruise ship in 6 days i think!!!!! I am soo excited because my birthday is on it!!!!!!!!!!!!!!!!!??????????????????????????????????? ?